team that is here to help you. Dr. Moore had dreamed of living in Alaska for years and in 2009, made that dream a reality, coming to work at Spaulding Chiropractic. He enjoys coaching youth hockey and playing hockey in the winter months, spending time outdoors, and competing in the sport of drug-free bodybuilding. Dr. Moore's family includes wife Kari and their 3 children. Dr. Wyman has a caring, detailed approach to natural health. Whether through chiropractic adjustments, exercise, or physiotherapy, Dr. Wyman is always working to improve the quality of life for his patients. His passion for helping people led him into the healthcare field. He encourages his patients to take charge of their health through chiropractic treatments, and to see the benefits of treatment for themselves. 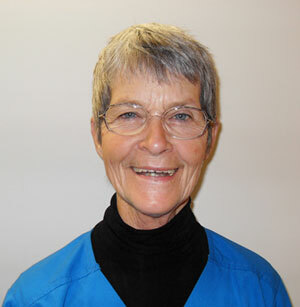 Dr. Wyman has lived in Alaska since the early 1980’s. He enjoys the beauty of Alaska and time spent outdoors. His family includes his wife Tana and their 4 children. 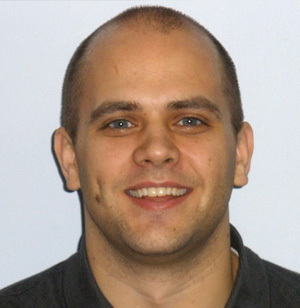 Steven Juenke, L.Ac. 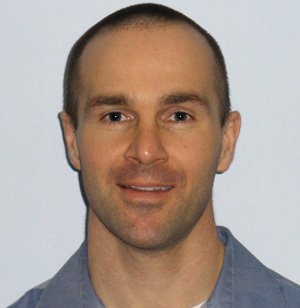 joins Spaulding Chiropractic Clinic with an impressive resume. He was the Chief Administrator/Dean of the Colorado School of Traditional Chinese Medicine for seven years and is a graduate of the Indian Institute of Alternative Medicine, Calcutta, India, and The Colorado School of Traditional Chinese Medicine. He holds a Doctor of Medicine in Acupuncture and Alternative Medicine, a Doctor of Philosophy in Alternative Medicine, and he is a candidate for the Doctor of Science in Alternative Medicine from the Open International University for Complimentary Medicine and The Indian Institute of Alternative Medicine. 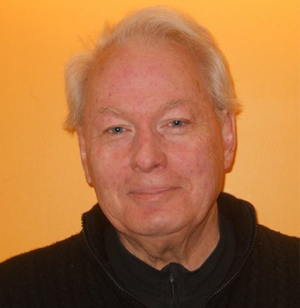 Mr. Juenke is an internationally known author, educator and clinician. His five hour CD presentation How To Become An Acupuncturist, has been in distribution for almost ten years, and with international distribution, it has provided academic and informational direction for professionals in English-speaking countries throughout the world. Soon to be published, The Sage Physician: A Quick Reference Clinical Handbook of Acupuncture & Oriental Medicine for the Treatment of Disease, is a six hundred page quick-reference clinical handbook for physicians and Acupuncture practitioners. Steven Juenke specializes in treatment of most chronic diseases. Call Spaulding Chiropractic Clinic to schedule an appointment with Steven Juenke, your source for Fairbanks Acupuncture. Sharon began her career in natural health in Wisconsin, where she was a chiropractic assistant for 10 years. Her passion turned to massage 30 years ago at which time she became a licensed massage therapist. She taught massage at Blue Sky Massage School, as well as at Marian College and Marine Park Technical Institute in Wisconsin. She moved to Alaska in 2006. Sherry has been in the healthcare field for over 25 years as a massage therapist. In 1996, she became internationally certified to teach massage. From 1996 until 2002, she owned and operated The Hilton Holistic Health Center, a massage school and clinic located in Michigan. She has been employed at Spaulding Chiropractic since 2006. Practicing deep tissue massage and sports injury massage, she is certified as an aroma-therapist, Reiki master and in stone massage and raindrop techniques. She enjoys spending time outdoors with her two daughters. 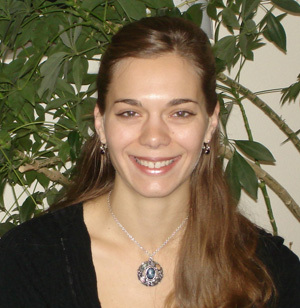 Julie became a professional massage therapist in 2006 and specializes in deep tissue massage. She also has a special interest in the effects of trauma and the alleviation of unconscious tension patterns that continue to effect posture and range-of-motion long after the traumatic event has passed. She recently completed an advanced course of study addressing these subtle yet painful “holding patterns” which negatively impact a person’s posture, quality-of-life and overall health. 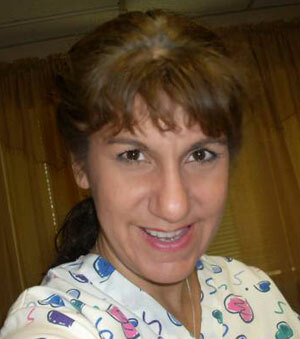 She’s been employed at Spaulding Chiropractic Clinic since early 2010. Julie is married and has a son who keeps her very busy.